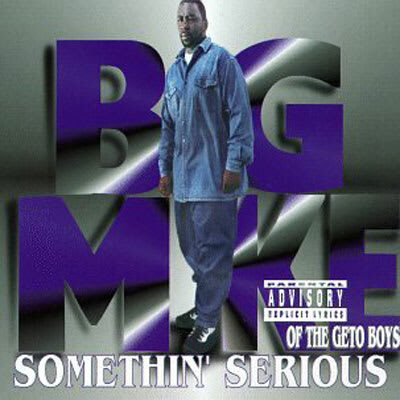 #3: Big Mike f/ Pimp C "Havin' Thangs"
After a short stint as a substitute Geto Boy, Big Mike capped his solo career with this epic swamp funk homage to evolution by way of money-getting. The New Orleanian even called on his Gulf Coast brethren Pimp C to lace the beat and sing the hook. Respect to Coolio and LV, but this is quite obviously the best song on the Dangerous Minds soundtrack.